A liquor store owned by the wife of an embattled Cherry Hills Village real estate investor has closed and filed for Chapter 11 bankruptcy. Cornerstar Wine & Liquor LLC, which operated at 15405 E. Briarwood Circle in Aurora, appears to have been closed since at least mid-January. The company said in a March 22 filing that it owes between $1 million and $10 million to between 100 and 199 creditors. The company listed assets between $500,000 and $1 million. Shelly Dragul signed the bankruptcy filing as manager of the LLC. She is the wife of Gary Dragul, who was indicted on nine counts of securities fraud in April 2018, and five additional counts this month, in connection with an alleged scheme state officials say swindled millions from investors. Lawsuits filed by a beverage distributor last year revealed the Draguls owned at least two local liquor stores. 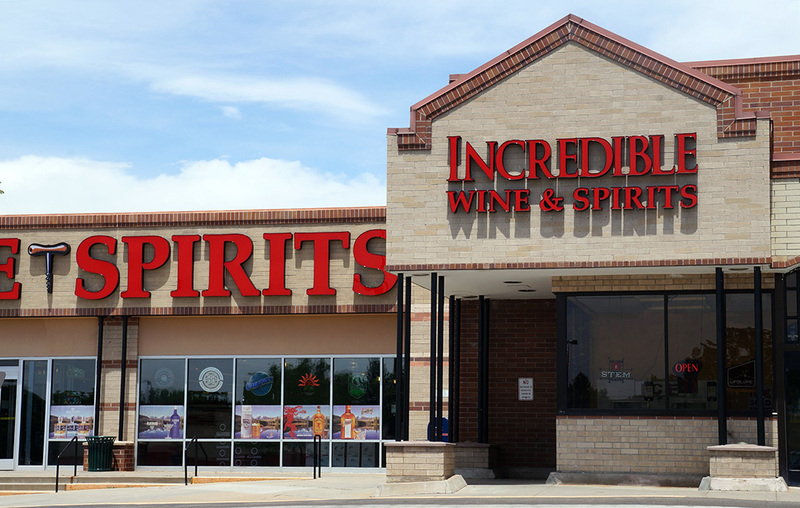 In addition to Cornerstar Wine & Liquor, they also controlled Incredible Wine & Spirits at 8557A E. Arapahoe Road in Englewood. 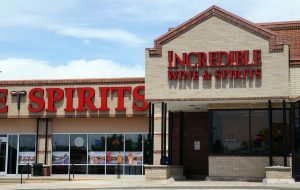 Incredible Wine & Spirits closed in late July, according to an archived version of its website, blaming “tremendously high rent increases.” The store said that it was moving, and expected to reopen in the new location last fall. It has not reopened. The first Yelp review mentioning Cornerstar’s closure was posted Jan. 16. The store’s website and social media accounts did not address the closure. According to the March 22 filing, Cornerstar’s largest creditors are: American Express, owed $428,338; its landlord in Aurora, owed $255,372; and Republic National Distributing, owed $169,110. The company said it also owes nearly $40,000 to the City of Aurora’s Tax Licensing Division. Lee Kutner of Denver’s Kutner Brinen is representing Cornerstar in the bankruptcy proceedings. He did not respond to a request for comment. Dragul has faced challenges on multiple fronts in the past year. A lender initiated the foreclosure process for Gary Dragul’s mansion in Cherry Hills Village last August. A second lender also initiated the process in February, according to public records. Dragul still owns the property. Among the local real estate owned by Dragul’s firm is the former Safeway store at 4950 E. Hampden Ave., part of the Happy Canyon Shopping Center. 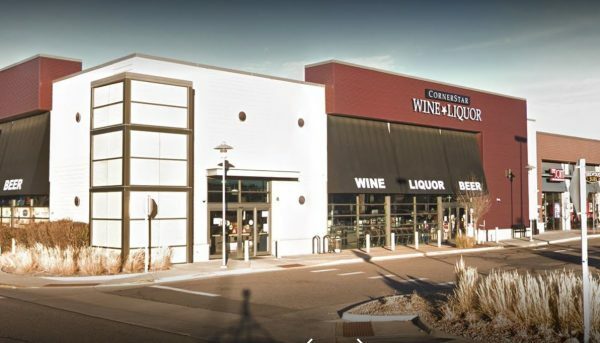 Plans previously were announced to turn the store into a food hall called Happy Canyon Wine and Market, anchored by former Broadway Tony’s Meats and Market. Although delayed by more than a year, Dragul told The Denver Post in January that the project is moving forward.